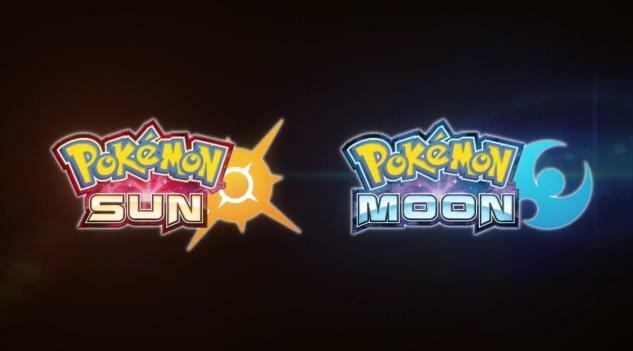 Pokémon Sun and Moon officially announced! Nintendo has confirmed yesterday’s trademark leak. 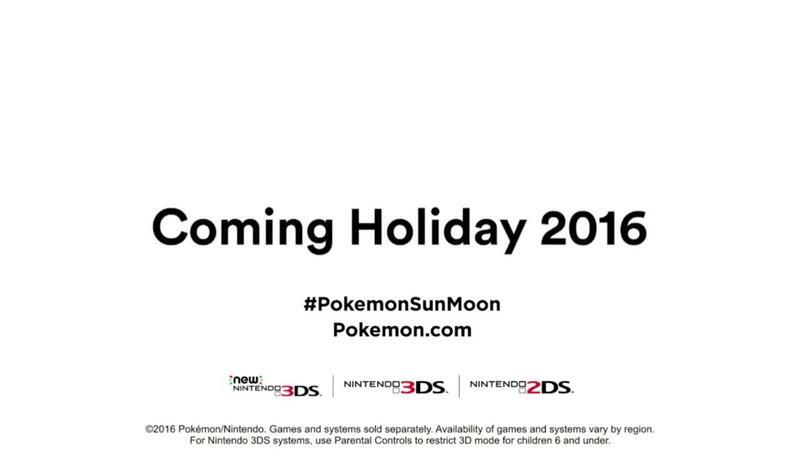 Pokémon Sun and Moon have been announced for the Nintendo 3DS. 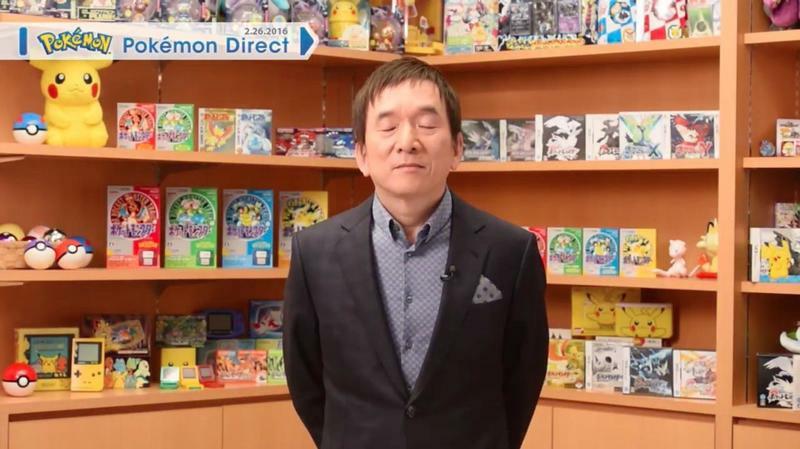 The word came from today’s Pokémon Direct presentation. The presentation was nostalgic as all get out, including footage of Pokémon titles played over the years. 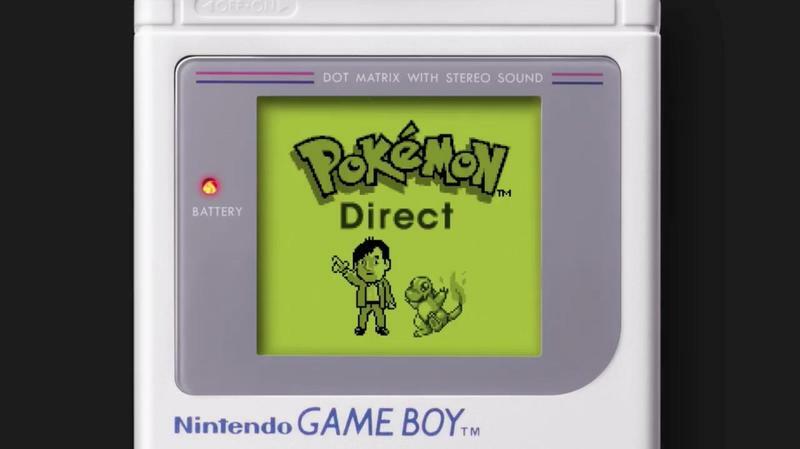 This, of course, comes as Nintendo is just about to put Pokémon Red, Blue and Yellow on the Nintendo 3DS eShop. As for Pokémon Sun and Moon? We don’t know much about the next entries in the series. It’s bound for 2016. It will be released in more languages than X and Y, too. 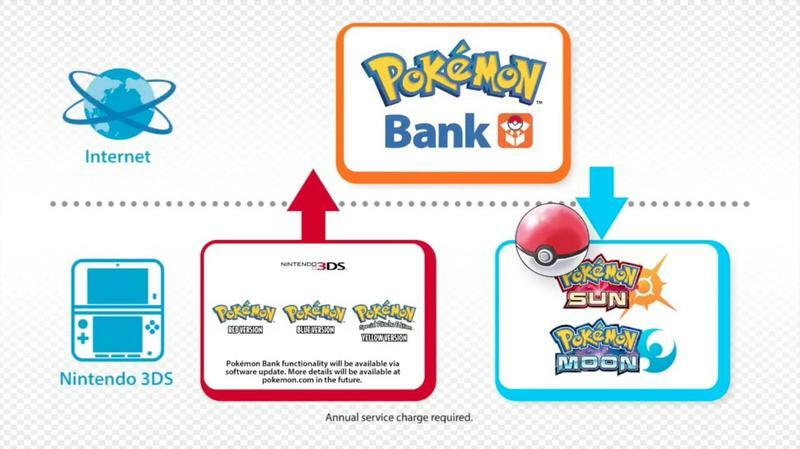 Further, Pokémon Red, Blue and Yellow will work with the Pokémon Bank, a service meant to store your Pokémon so you can access them in future games. You can train all the Pokémon in the original games released on the Virtual Console, and then, through Pokémon Bank, you can import them into Pokémon Sun and Moon.